Nothing makes me happier than when someone schedules me to do a hospital session. I typically do these either the day baby is born or the day after. 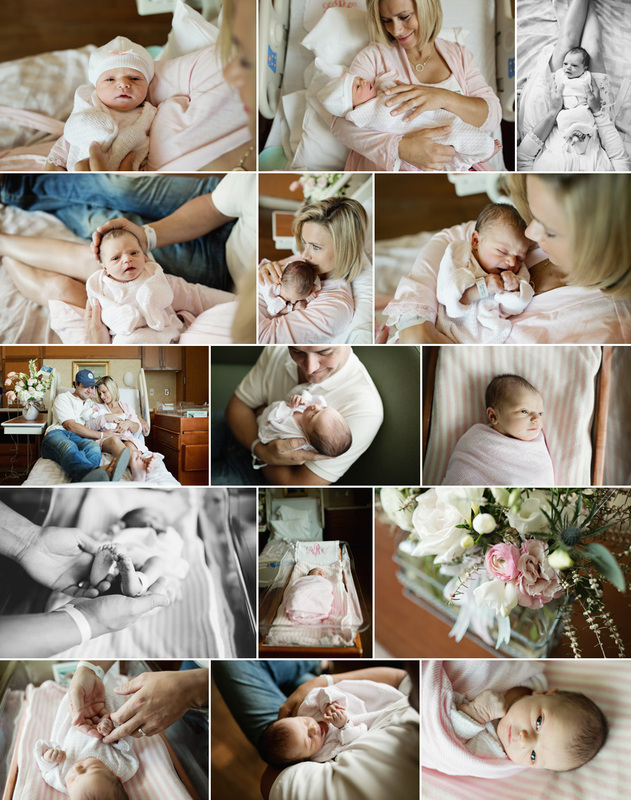 There is something so special about documenting the first few days of life!